This is his most challenging album, but the most difficult moments are the best and showcase his skill as a composer more than anything has before. Everything is meticulously layered, structured and carefully mixed together. Its most evident on Bowls, one of the most captivating songs I’ve heard this year. Its just really, really cool. How he blends all the strange sounds and ideas together to form a cohesive whole never fails. 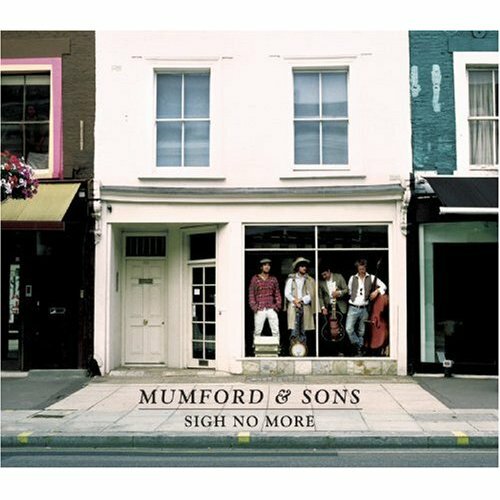 I also got Mumford & Son’s Sigh No More this week, after constant recommendations from friends and enjoying the song Little Lion Man. I’m a little disappointed. 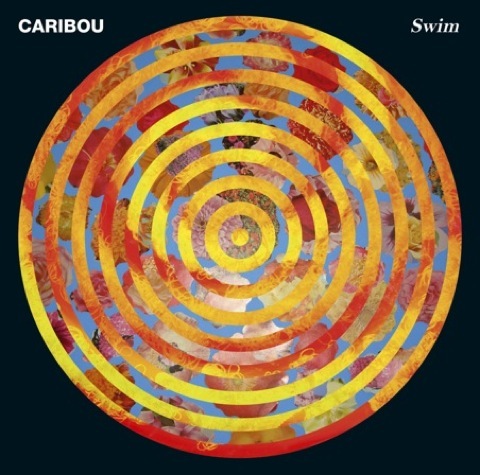 There’s a few good songs, the faster stuff is pretty fun to play loud, but beyond that its pretty bland indie-folk. The Scottish accented vocals are an attraction, but they can by no means carry the album. I’d much rather listen to the Fleet Foxes or The Avett Brothers. They’re just better while Mumford often lacks direction. ~ by Andrew Baer on April 27, 2010.